ABC Shred advanced recycling solutions ensure that we are in the position offer Aluminium shredding, screening and separation technology. 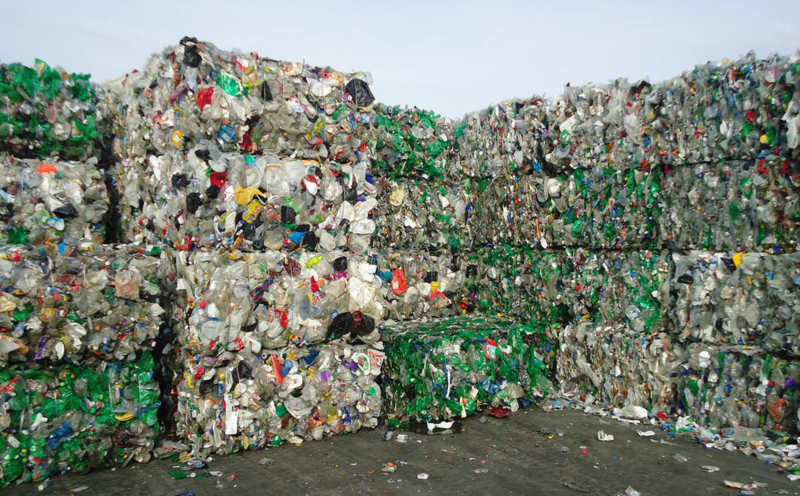 With landfill diversion targets and tax continuing to rise, Waste Transfer Stations are under increasing pressure to extract and recover the maximum volume of recyclable materials from their diverse waste stream. 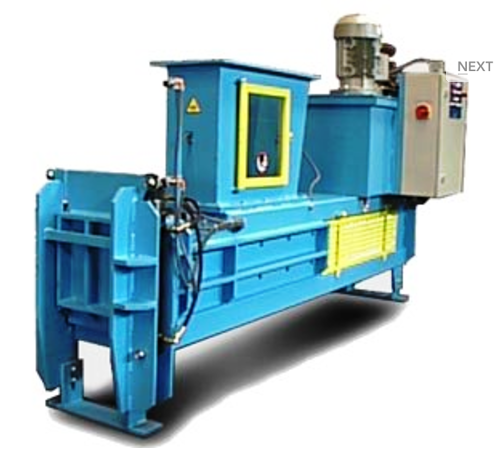 With an extensive range of slow speed waste shredders, trommel screens, mobile picking stations, material classifiers, flip flow screens and fines recovery plants, our recycling range will enable operators to shred, screen, and separate valuable commodities from household waste, C&D, C&I, tyres, green waste, waste wood to white goods whilst providing an effective treatment of trommel fines. We are currently looking for ongoing contracts for us to power our new waste to energy programs. The P-600 Can Baler is automatically operated. The cycle is started by means of a photo switch in the hopper, if there is no material to be baled it is switched into stand-by position. The front door is powered by two hydraulic cylinders, it is opened automatically in order to push the bale from the press chamber. A bale can be made by one or more cycles, depending upon the desired bale length. This machine can also be operated manually. Feed hopper, designed to suit the particular application, whether bulk loaded or integrated with Eddy Current / magnetic separator. ABC Shred offers a complete recycling solution for many high street companies, we also offer a free collect service for WEEE products. As one of the midlands largest disposal and recycling company’s ABC Shred provide a secure recycling program for companies all over the UK. We offer staff uniform, ID badges and branded clothing destruction, aluminium shredding, screening and separation and plastic recycling. 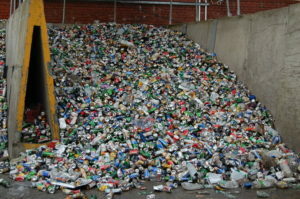 ABC Shred provide a secure recycling program for companies all over the UK. We also offer a free collect service for WEEE products.